Freshman Lin Qingji was just about to enjoy his new life in university when he knocked an old school teacher into ground. As a compensation, Qingji had to joined a horrible rock band as a fill-in bass player. He then encountered the last person he wanted to meet in the world, the guitar player who was a campus bully. But Qingji kept confusing him with another boy in his childhood. 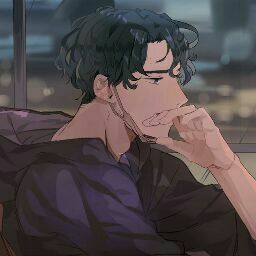 What would this sullen, defensive and jet-black-hair guy bring to Qingji’s life? the student who fell frkm the 13th floor died? and ghost gurl was the one who predicted it? he didnt believe her divination?